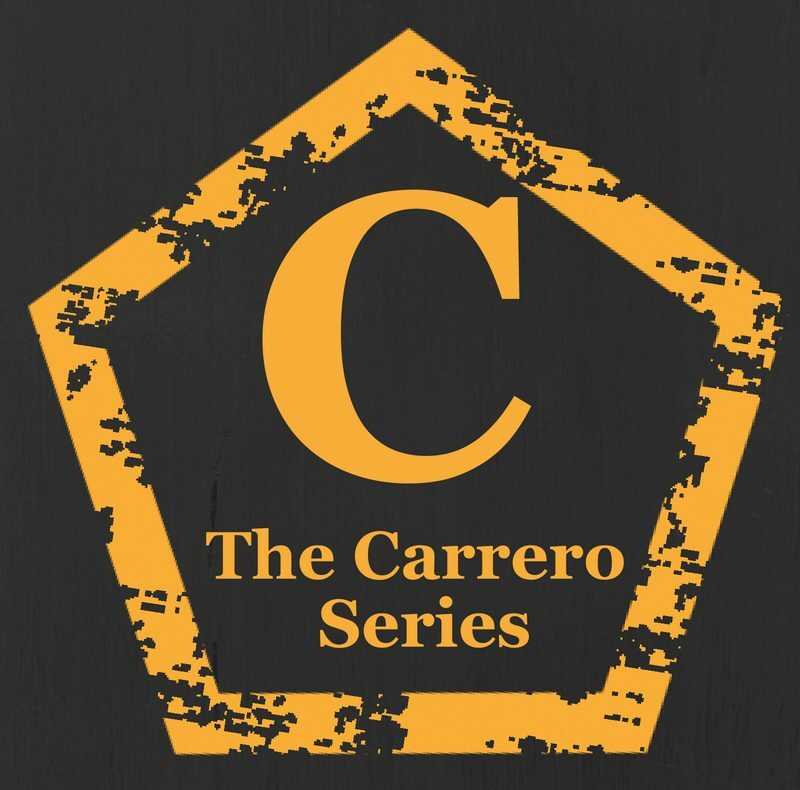 The Carrero Magazine is live! I am so excited to announce the FREE Carrero Magazine , issue 1 is Live on ISSUU. In this issue you get lots of Jake and Emma to add to your fan collection. Bonus excerpt you won’t find anywhere else and interviews . It’s fun packed and a great accompaniment for Carrero lovers. You can buy a print version of this magazine too. Next postCarrero Week Kicks off with a Giveaway!